This Winter is all about form and function. We've partnered with UNIQLO to show you how to style your Winter look with HEATTECH pieces for a thought-out and fashion-forward Winter wardrobe. Winter is a confusing time for our closets.They're full to the brim with chic, trendy pieces that sadly all get buried under layers or bulky garments or (shudder) an unflattering jacket. 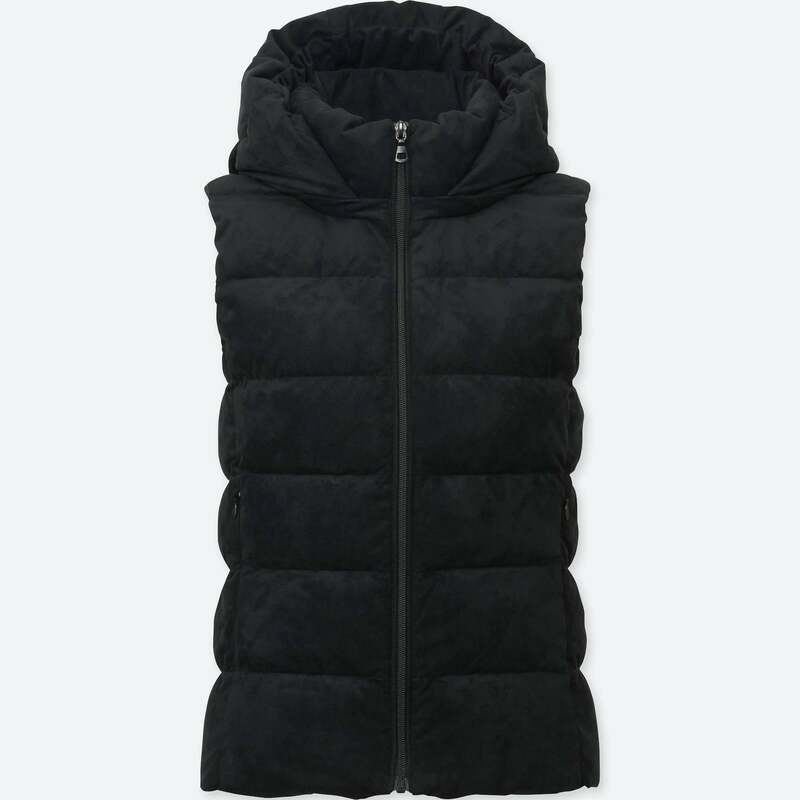 But thanks to UNIQLO's HEATTECH collection, now you can dress warm without sacrificing style or silhouette. 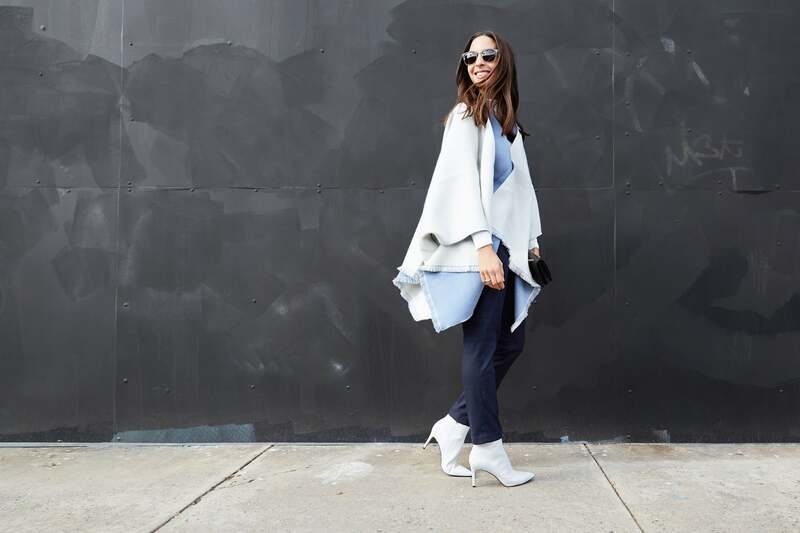 See how POPSUGAR Executive Style Director Dana Avidan Cohn demonstrates how to remain stylish and warm this Winter by pairing the fashion industry's favorite HEATTECH pieces with other in-season looks. It's the perfect combination of comfort and trend-driven. The first thing to know is that HEATTECH pieces are not your father's long johns. The revolutionary fabric actually works with your body temperature to generate heat and retain it. Between the modern silhouettes, colors, and fabrics of the pieces, you won't want them to be totally covered up. 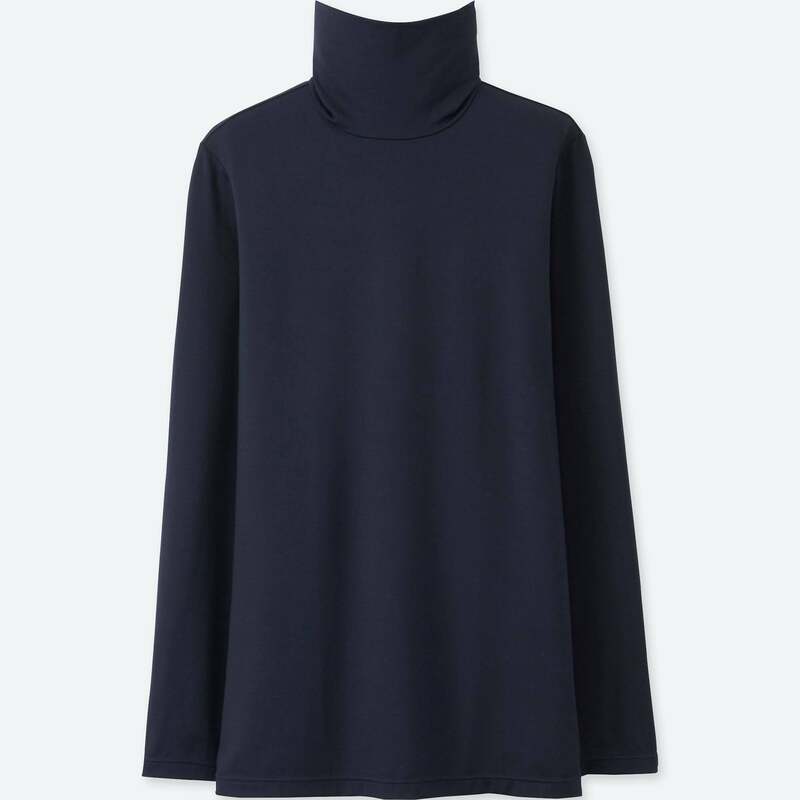 Even in the brisk New York weather, you can stay warm and cozy by layering a wrap sweater over a HEATTECH turtleneck and skinny-fit jeans. Forgive us as we wax poetic about these HEATTECH Extra Warm Leggings, but finding a good pair of leggings in the Winter is like finding a fashion unicorn. These are made to withstand repeated wear and washes, plus the heat retention and absorption make them the best pair to wear in chilly temps, from work to ski weekends. Not to mention the fact that they're ultra comfortable. 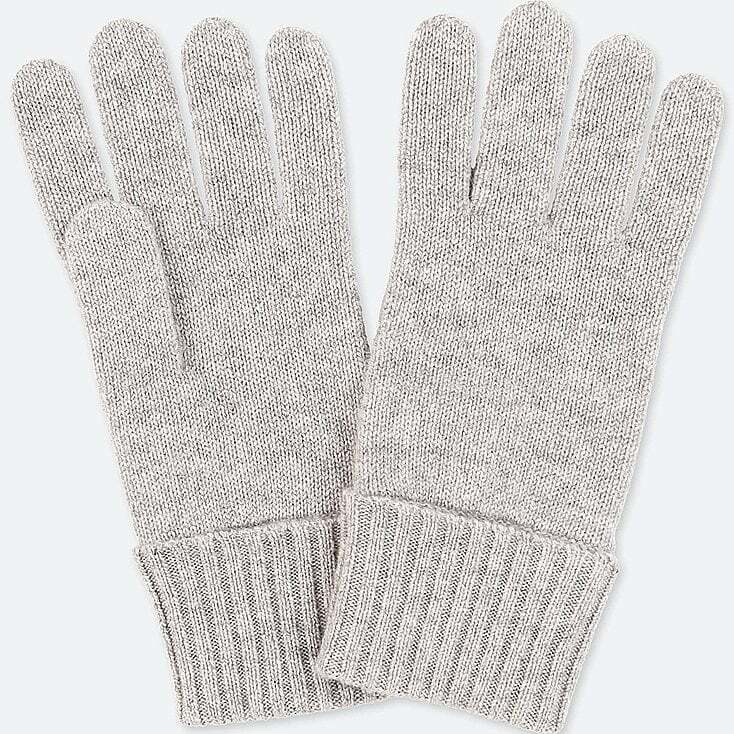 Just layer them under a sweater and sleek overcoat and add a cashmere hat and gloves, and you're good to go. Are you swooning yet? Because we are. 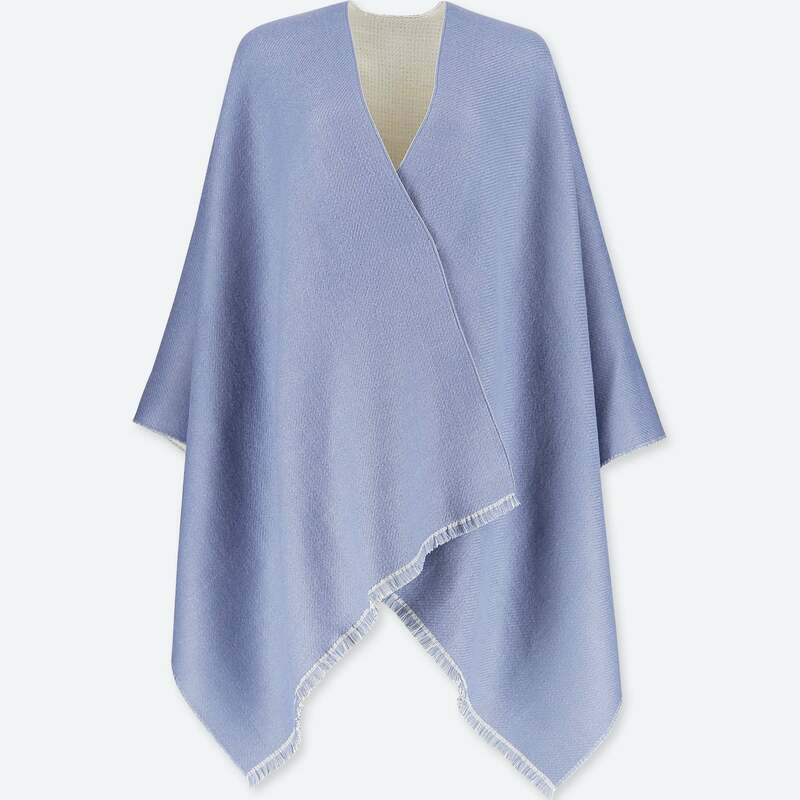 A fringed two-way stole is an ultratrendy and cozy find, but can be awkward to wear underneath your Winter jacket. Luckily, if you layer it over a HEATTECH Extra Warm Turtleneck, you could get by without another outerwear piece. And who says you can't layer sweaters! 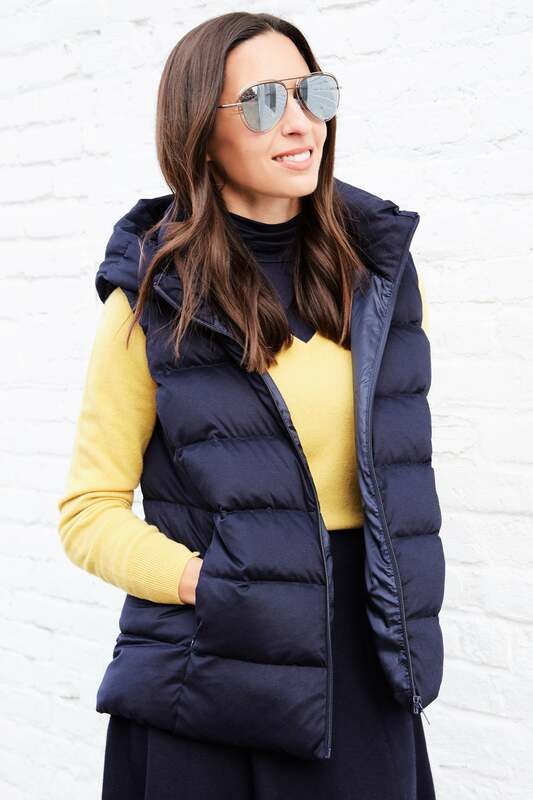 A cashmere v-neck sweater over a HEATTECH turtleneck topped with a stretch down vest is literally the perfect combination of practicality and fashionable know-how. 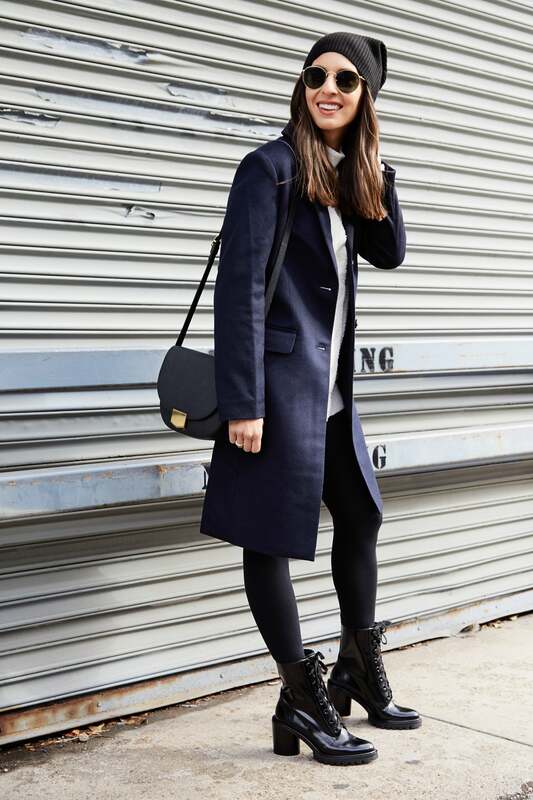 You'll be warm without having to ruin your stylish aesthetic — it's every fashion girl's dream!